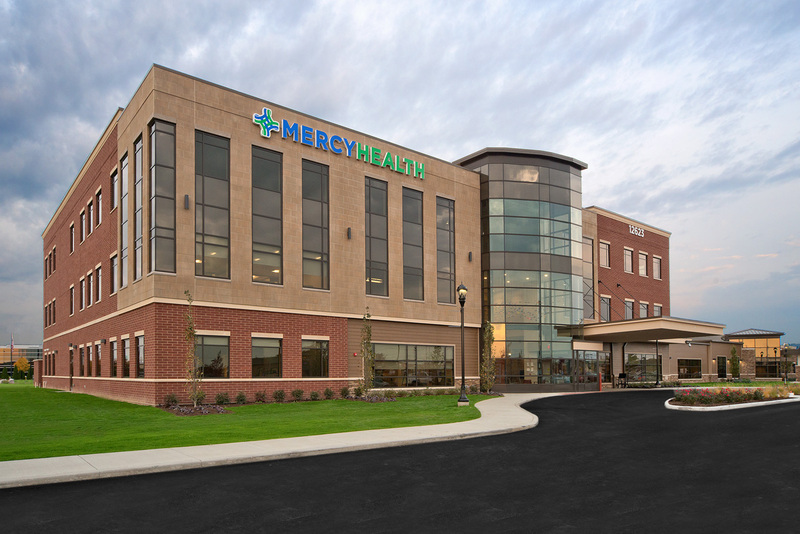 We are so proud to have partnered with Mercy Health on its newest Perrysburg Cancer Center. Here is a recent article from the Toledo Blade announcing the opening of this innovative center. November 7, 2016, marked the first day the center began caring for cancer patients – close to home.